Bumper stickers! Buttons! $1 each! Small stickers three for a buck! 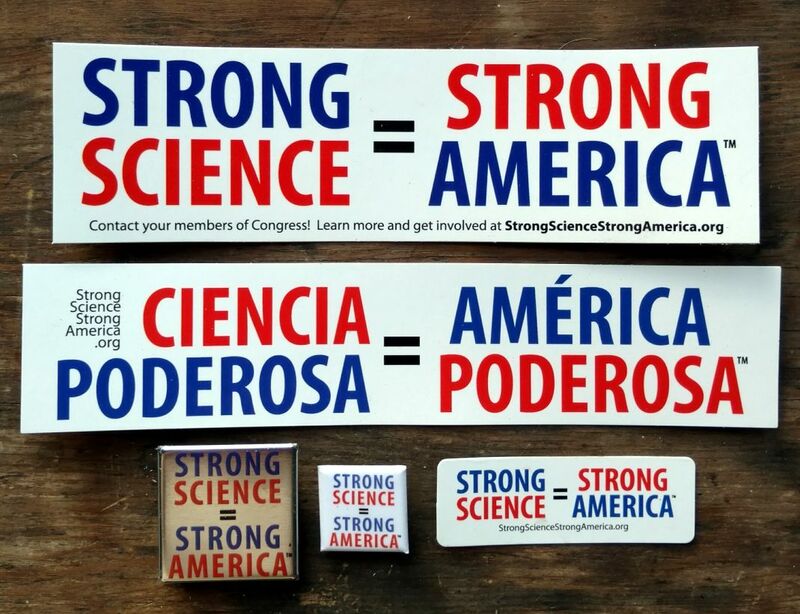 Express the your support for science in a bigger way! Our main purpose is to spread the message that public funding of science is good for the US economy, quality of life, competitiveness, and future. Right now, we're plowing everything back into printing more stickers and buttons. a grassroots organization funded by private donations.